One school district has come up with a simple, yet effective solution for simultaneously tackling both student hunger and food waste. 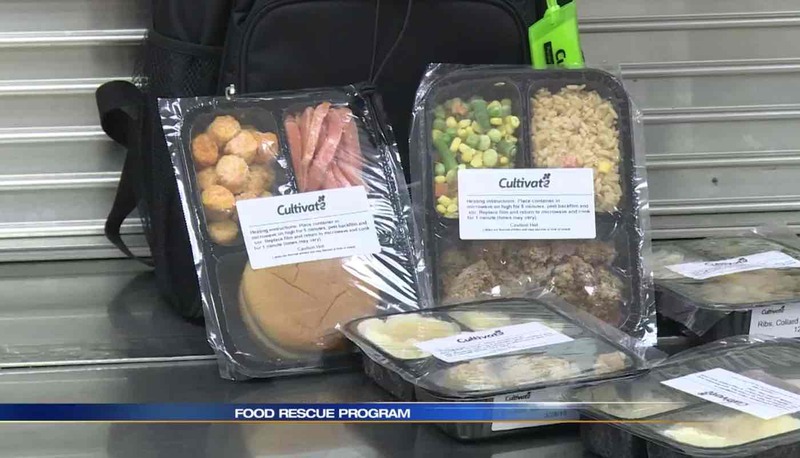 The Elkhart School District of Indiana has started salvaging their wasted food so they can package it up for their students to take home on the weekend. Many students depend on the free breakfasts and lunches that are provided by the school as their main source of food – so when there is no school on the weekend, many of those students have nothing to eat at home. School administrators then noticed how much of their cafeteria food was going straight into the garbage. So as a means of helping to feed their students over the weekends, the district partnered with food rescue group Cultivate to collect, package, and freeze all of their unused food from school lunches. Now every Friday for the rest of the school year, 20 at-risk students from Woodland Elementary School will be given a backpack containing eight frozen meals for their weekend at home.